First edition of this groundbreaking work in American journalism. Octavo, original blue cloth, illustrated. Presentation copy, inscribed by Bob Woodward on the front free endpaper, “To Bill Rhatican, As you said, to one of the unmentioned White House men. And thank you for your directness the several times we talked. 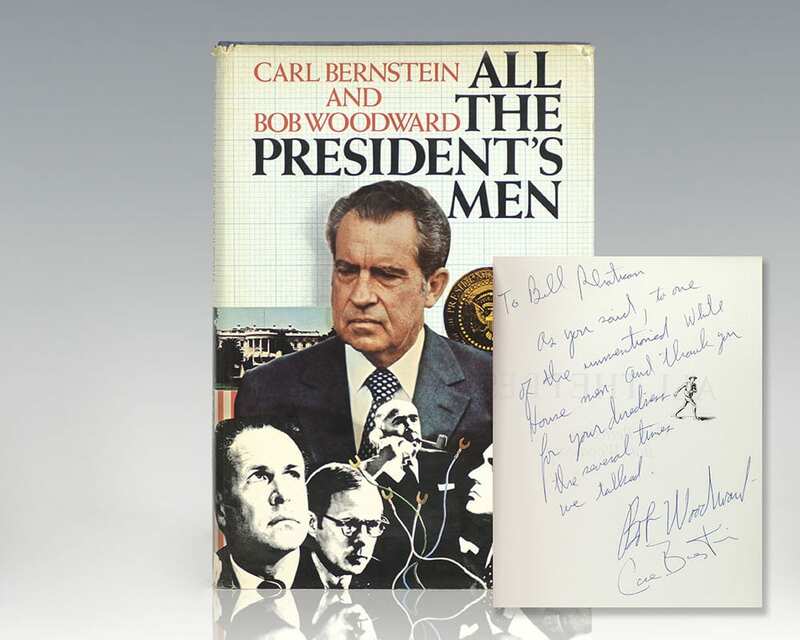 Bob Woodward.” Signed twice by Carl Bernstein, once beneath Woodward’s inscription and on the title page. 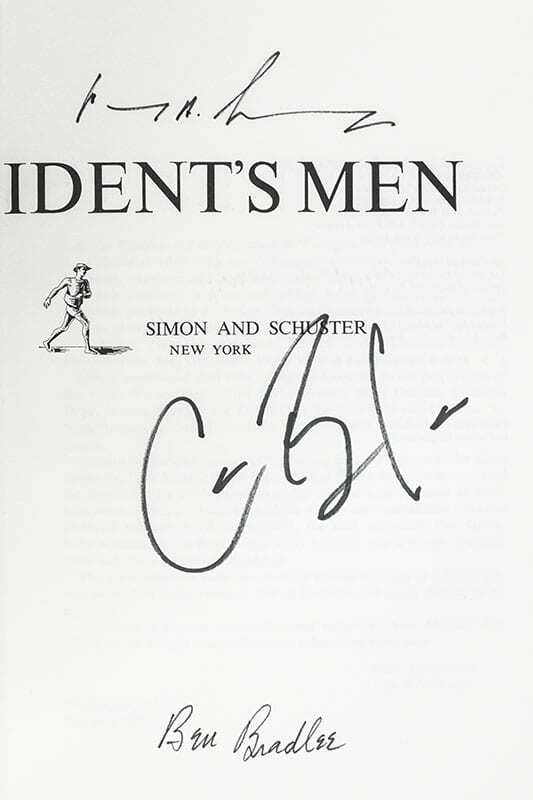 Additionally signed by editor Ben Bradlee and Henry Kissinger on the title page. 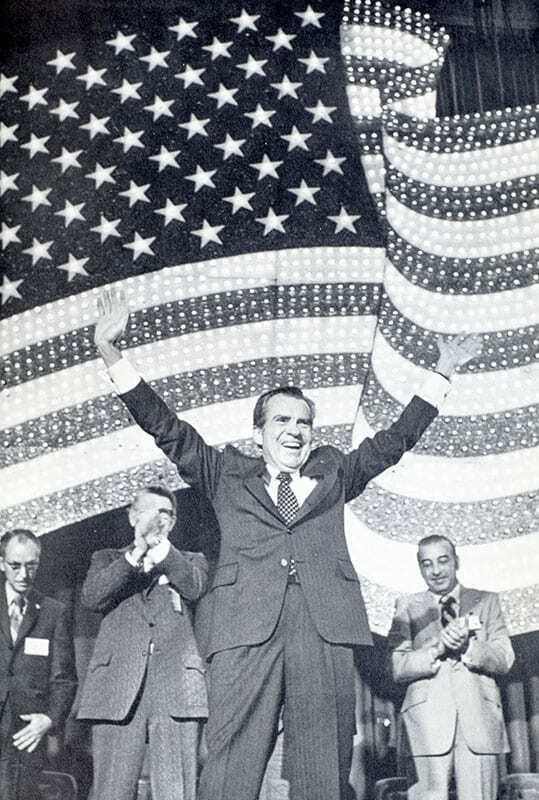 The recipient, William “Bill” Rhatican, had a 30-year career in the federal government which included posts on the White House staff of President Richard Nixon and as press secretary to three Cabinet officers. Near fine in a very good dust jacket with light rubbing and wear. Jacket design by Wendell Minor. A unique association, rare and desirable with such a lengthy inscription by Woodward.